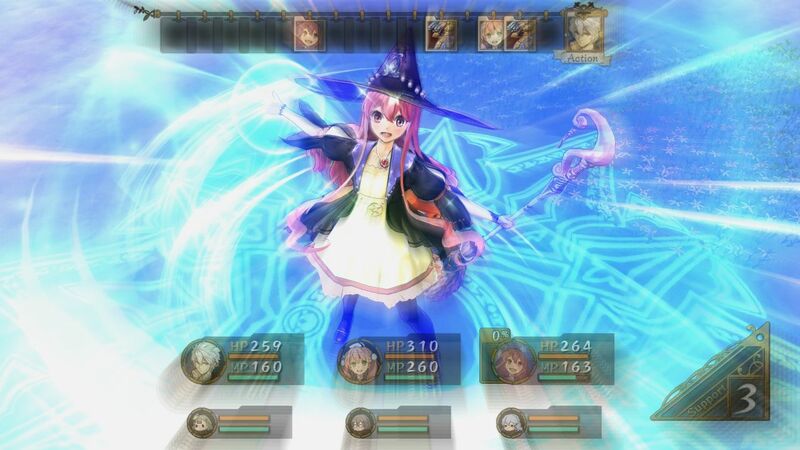 اكتشاف المزيد من الألعاب والمحتوى القابل للتنزيل من أجل Atelier Escha & Logy ~Alchemists of the Dusk Sky~‏! Game character Wilbell is now ready to join your party. 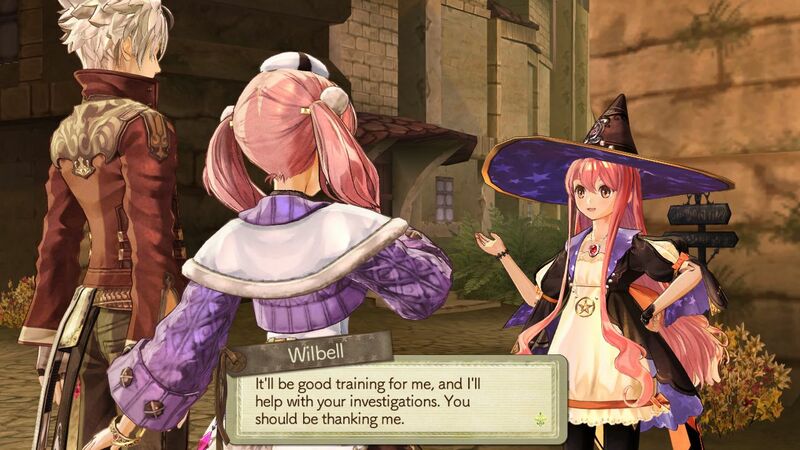 With her skill in magic, she can now aid Escha and Logy with their work. 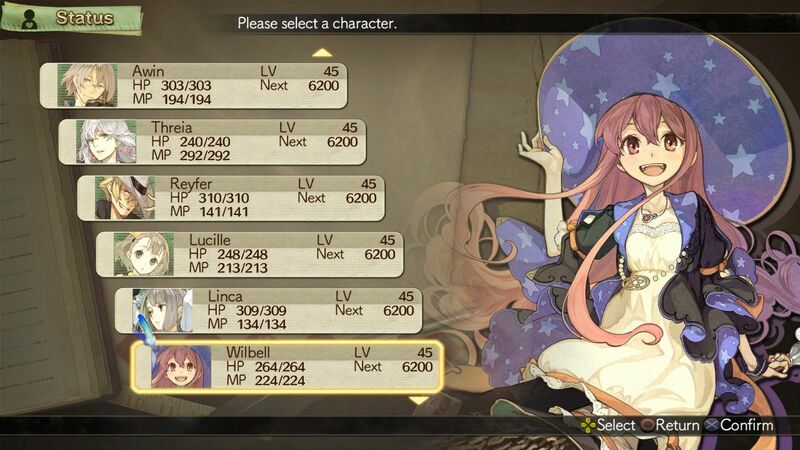 Atelier Escha & Logy™ ~Alchemists of the Dusk Sky~ ©2014 GUST CO., LTD. All rights reserved. Atelier Escha & Logy and the GUST logo are registered trademarks or trademarks of GUST CO., LTD. The KT logo is a registered trademark of TECMO KOEI HOLDINGS CO., LTD.